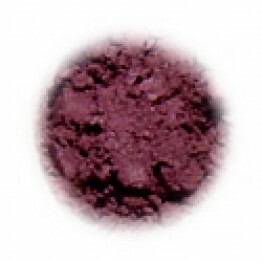 Calypso Natural Color can be used for a wide variety of makeup applications. This versatile color may be used wet or dry as eyeshadow, eyeliner, brow liner, blush, bronzer, lipstick, or lip liner. For more tips and tricks applying Calypso Natural Color, see our Mineral Makeup Application Tips article. Calypso Natural Color is a cool, intense, concentrated color and may be applied and combined in layers for different effects. All Herbs of Grace Natural Color shades are formulated in small batches to compliment the skin, not hide it. You will love the radiant glow of your skin after using this makeup!